Hey Girls, Eid 2016 is coming soon. I hope your Ramadan is going great & now you are looking for Eid celebrations. 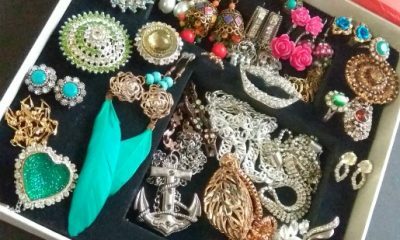 What about your Eid shopping & preparations? 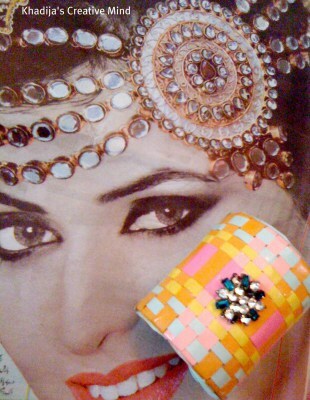 Eid dress with matching jewelry & accessories is top on the list, right? 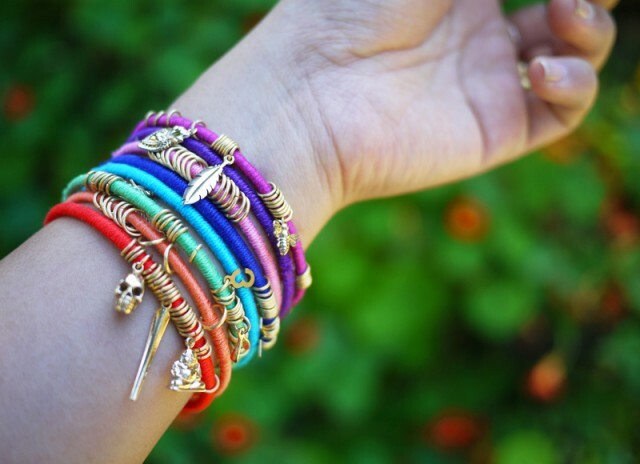 What about designing bangles & bracelets yourself? 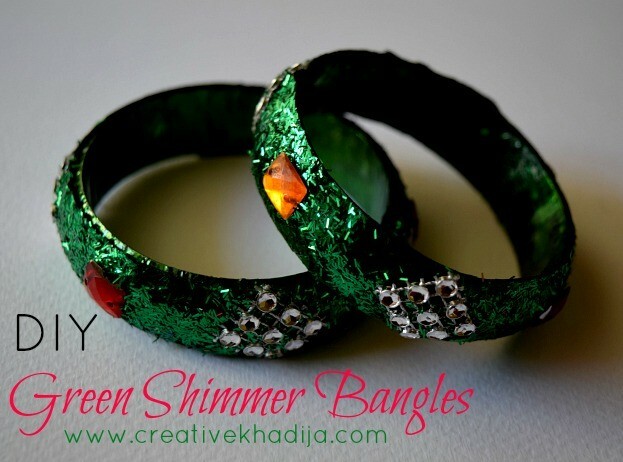 This Eid ul Fitar, Try making your own matching unique bangles & bracelets. 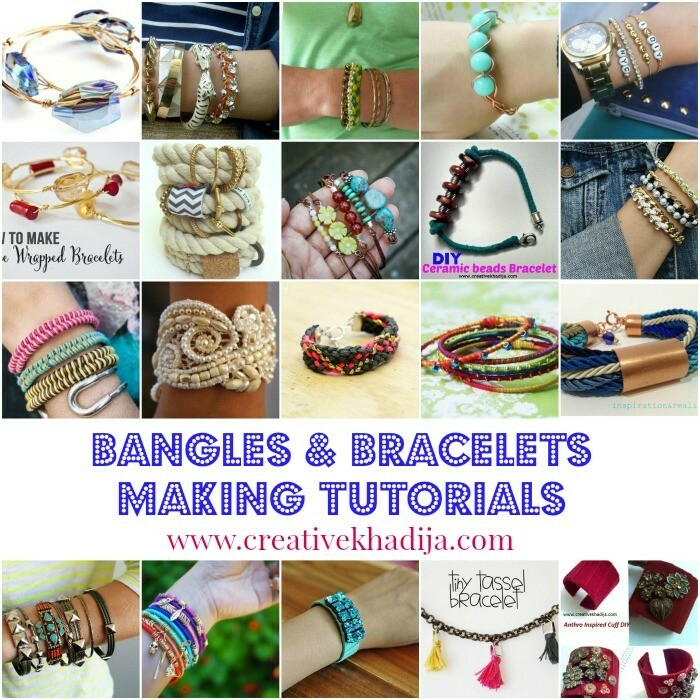 I am sharing some wonderful DIY ideas & Tutorials on how to make & decorate simple bangles as well as some wire bracelets too. 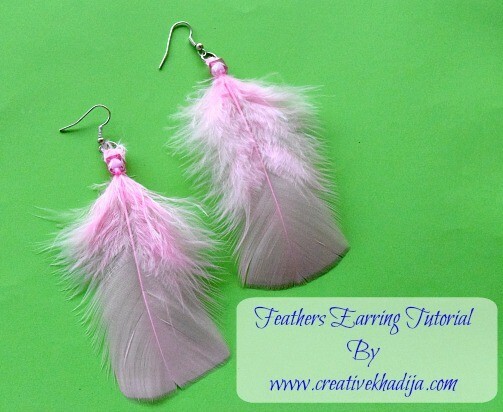 Have a look at these fun tutorials. 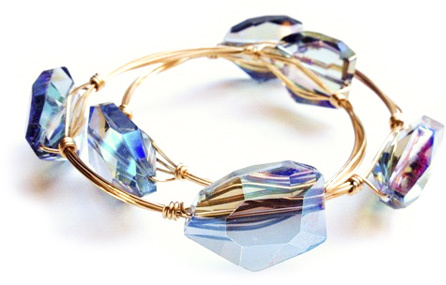 These Swarovski Wire Bangles looks super delicate and chic for Eid. 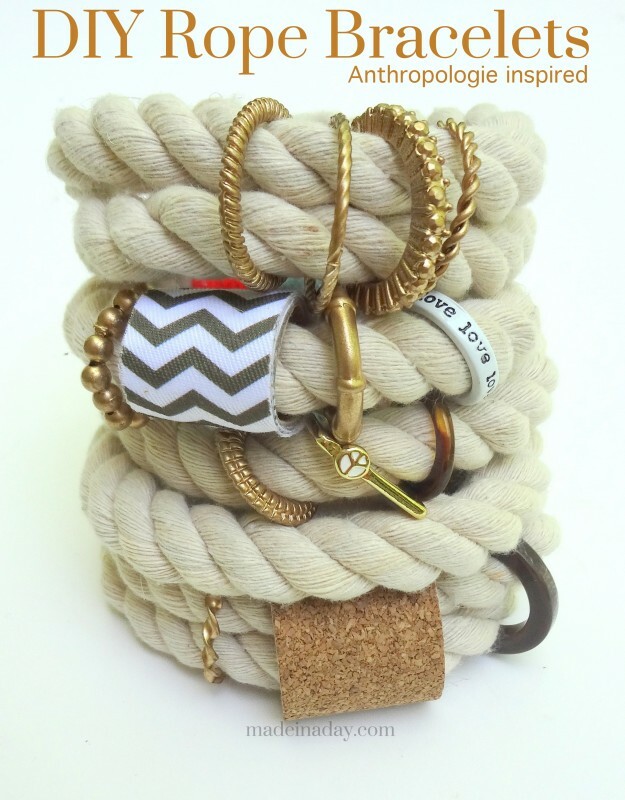 These Wrap Bangles look super cute with any dress. 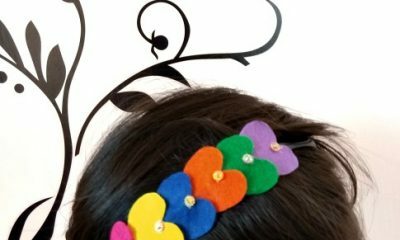 You can easily make these. 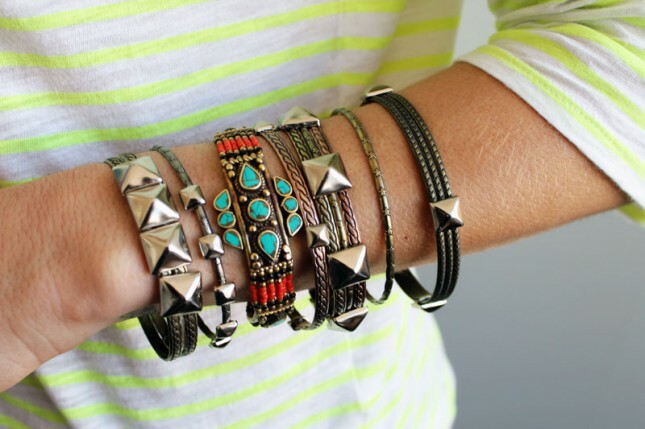 These Studded Bangles are perfect bangles for girls that love adventures. 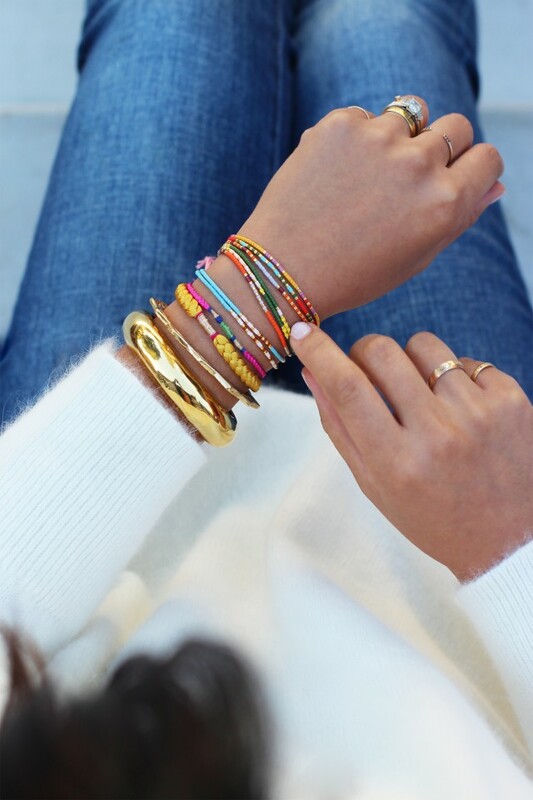 These Rainbow Bangles are perfect to go with multi colored dresses. 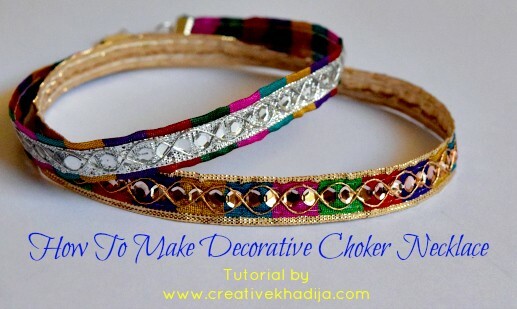 This Friendship Bracelet is super easy to make for Eid. 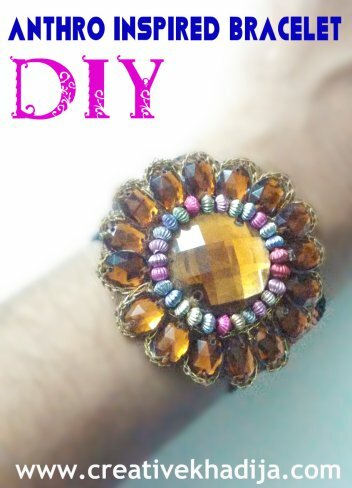 This Rhinestone Bracelet is very elegant and easy to make. This Macrame Bracelet are super pretty on their own and accessorised with watches. 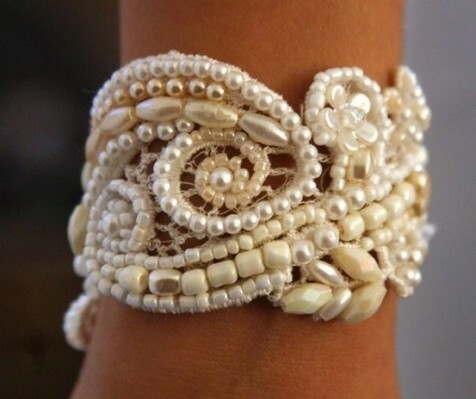 This Lace Cuff will look elegant on Eid with any type and color of dresses. 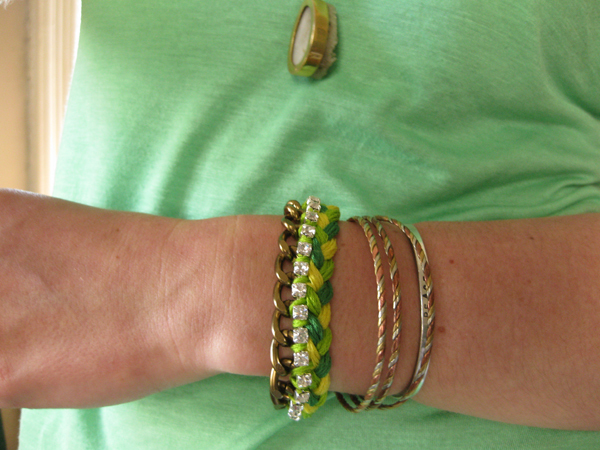 These Fancy Bracelets are super quick and easy to make. 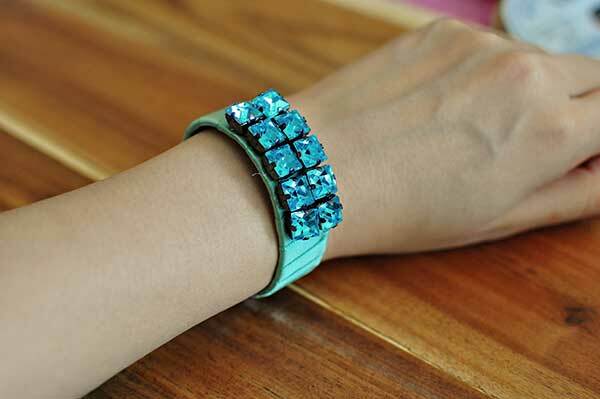 This gorgeous and simple Acrylic Beads Bracelet will look pretty on Eid. 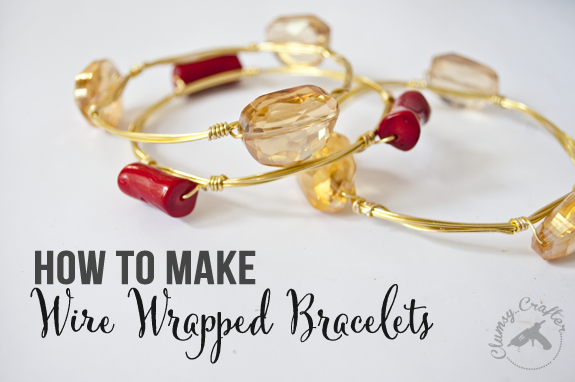 This Wire Wrapped Crystal Bracelet looks as if you put extra effort to make it. 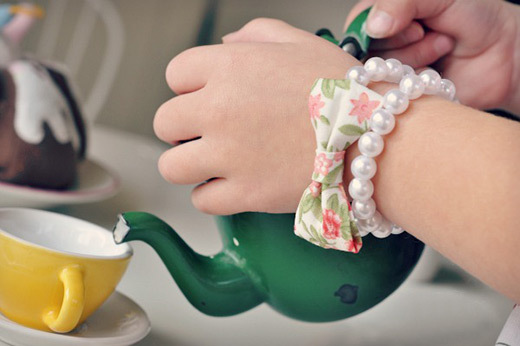 This Ribbon and Pearls Bracelet literally requires very less effort to make for Eid. 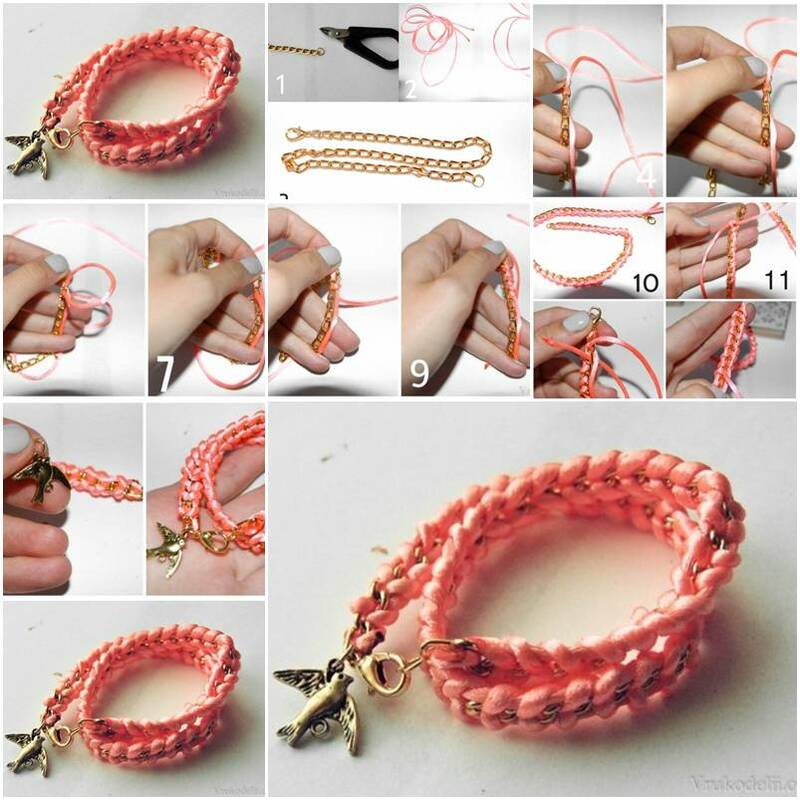 This super cute Tiny Tassel Bracelet is quick to make for Eid. 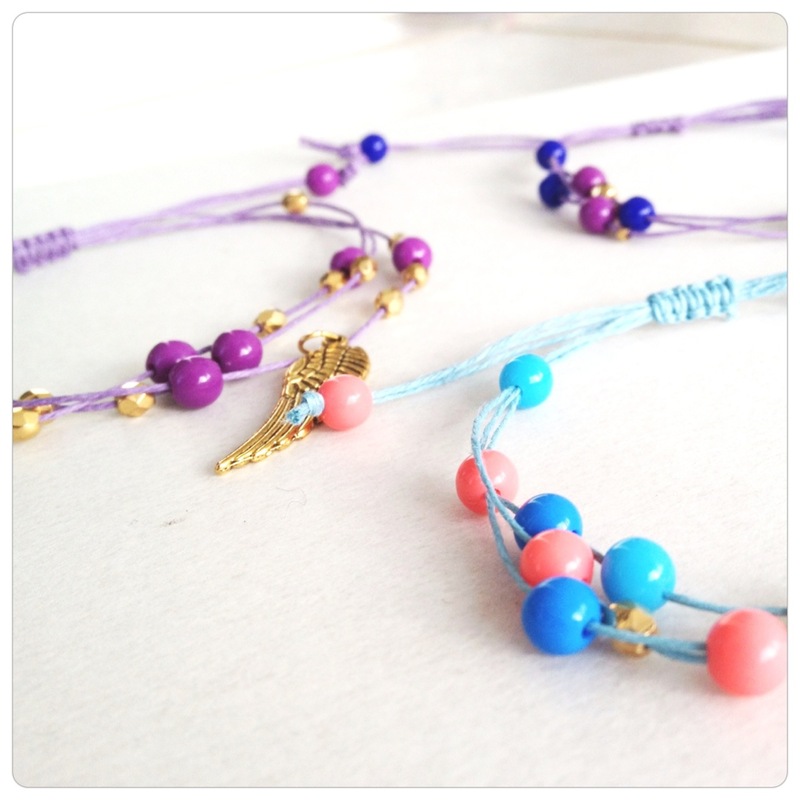 This Fishtail Bracelet is a bracelet you usually shop from the market. 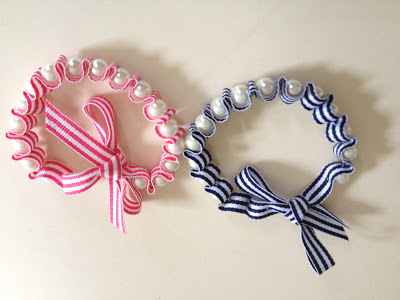 This Pearls and Bow Bracelet is super cute to make for Eid. 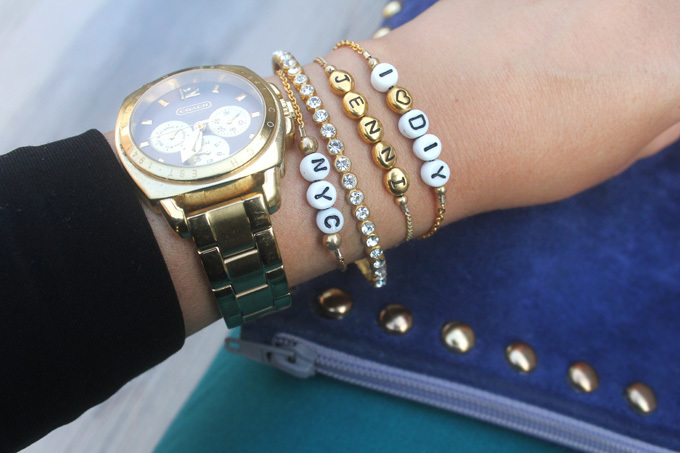 You can make this Alphabet Bracelet for yourself or gift it to a friend. 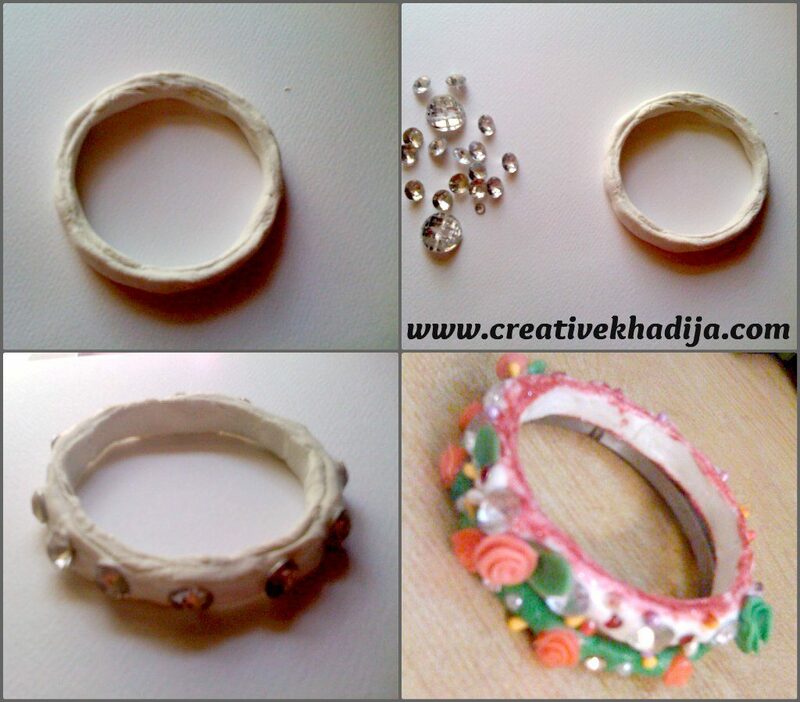 You can easily make this Beaded Leather Bracelet for Eid. 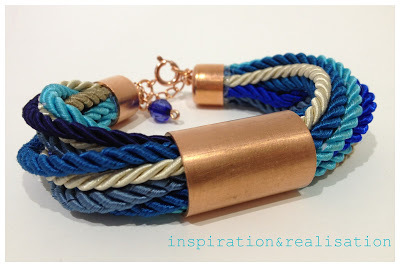 These Morse Code Bracelets looks very elegant. 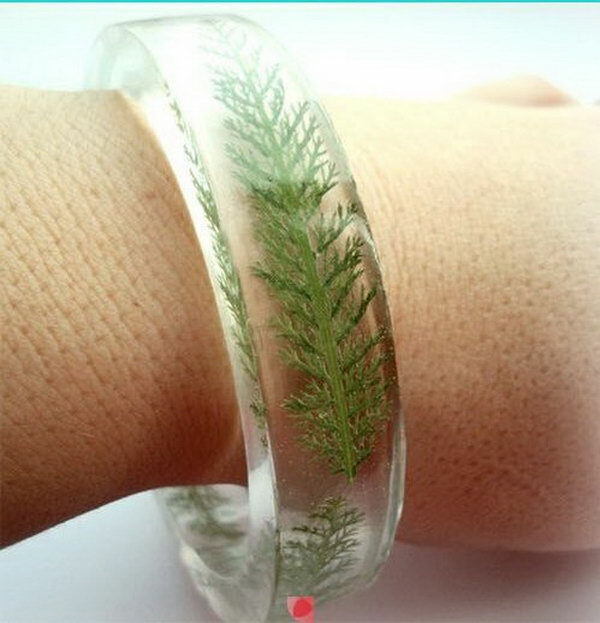 This Floral Bracelet looks so complex to make even though it is very easy. 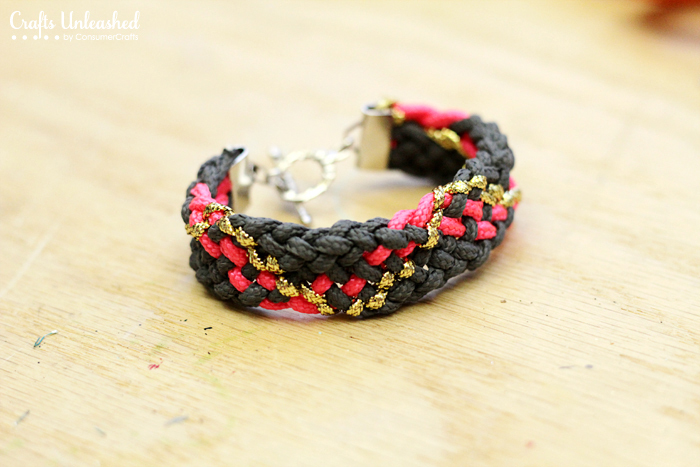 This Wrapped Ribbon Bracelet is stunning and easy to make. 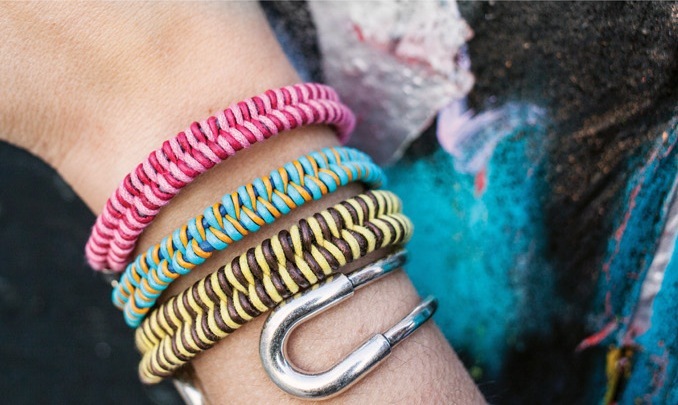 This Chunky Paracord Bracelet makes as a perfect Eid gift. 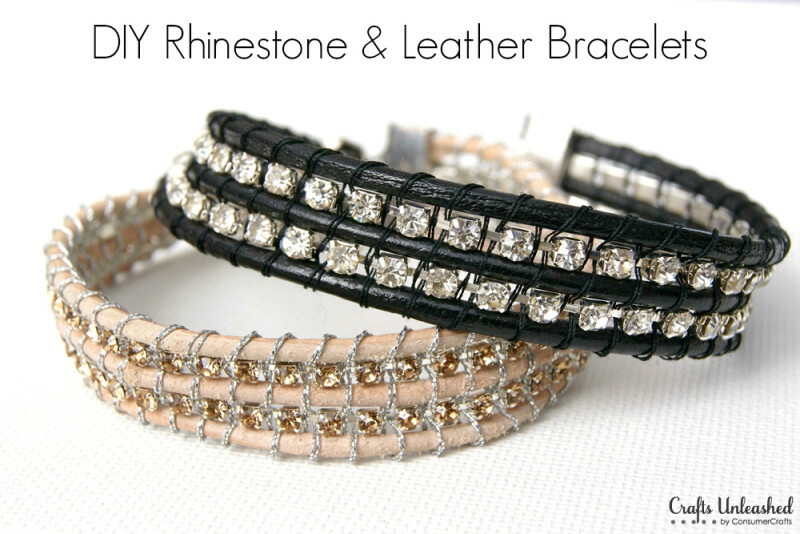 These Leather and Rhinestone Bracelets will look super gorgeous for Eid. 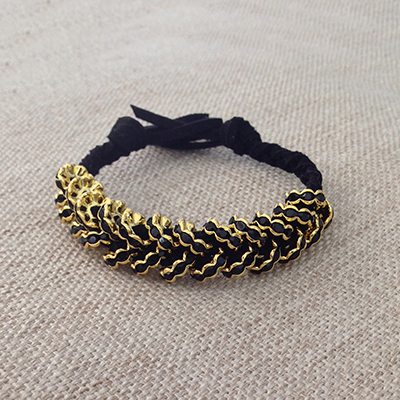 This Rope Style Link Bracelet is the latest design of bracelet which is very in these days. 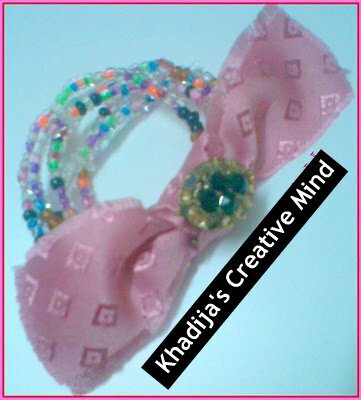 This Pink Fashionable Bracelet looks very Chic for Eid. 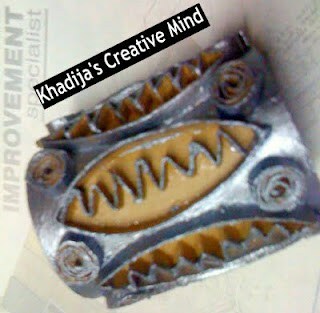 This Brooch Paracord Bracelet is something that I would love to wear for Eid. 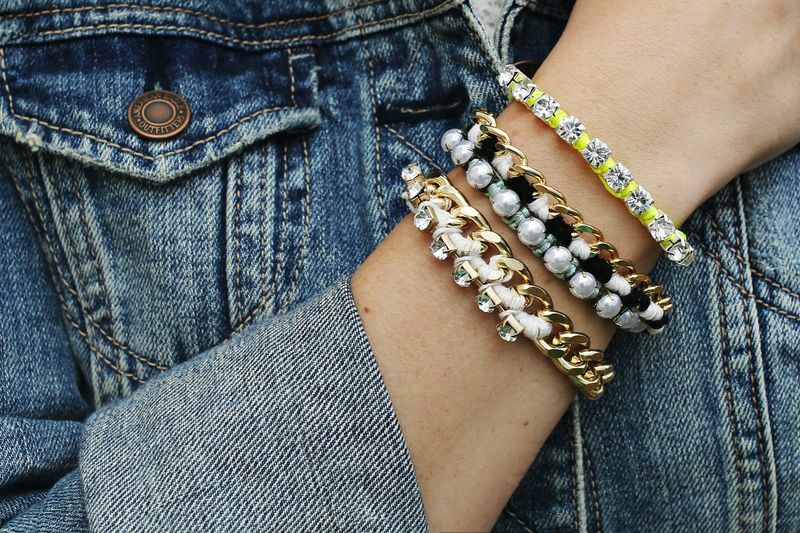 These Hemp Beaded Wish Bracelets are simple yet elegant to accessories your Eid dress. 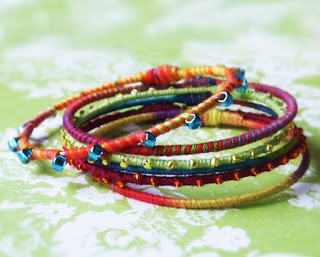 This Anthropology Inspired Rope Bracelet will make any plain dress for Eid, look extra pretty. 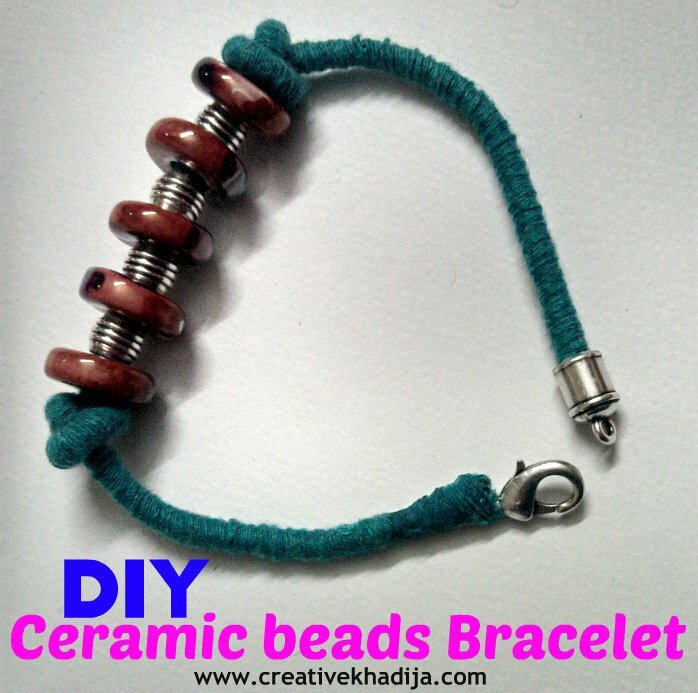 This Hex Nut Bracelet is simple yet pretty for Eid. 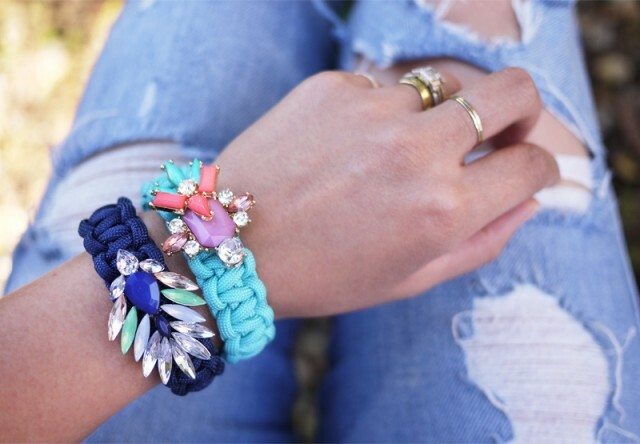 This Blue Stones Bracelet will make any Eid dress extra pretty with a pop of color. 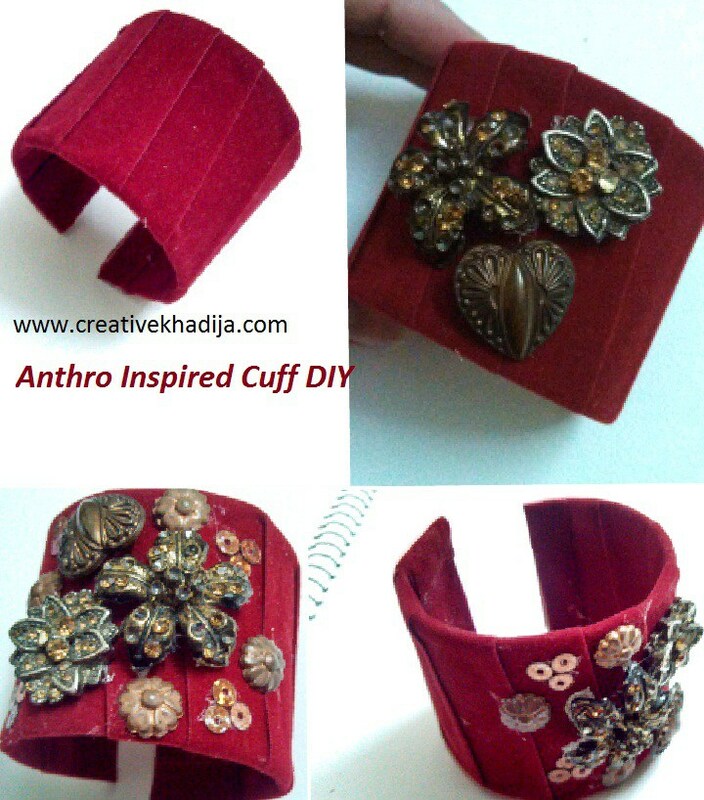 Anthro Inspired Cuff Idea with TP roll base. A weird yet creative cuff with TP roll. Wohoo.. 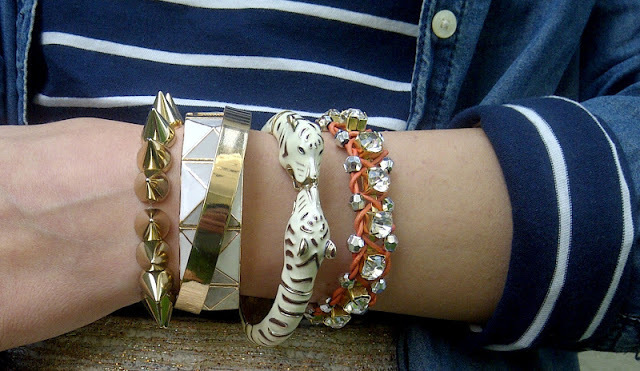 So many ideas how to design, decorate, embellish & refashion bangles, bracelets & wrist cuffs. 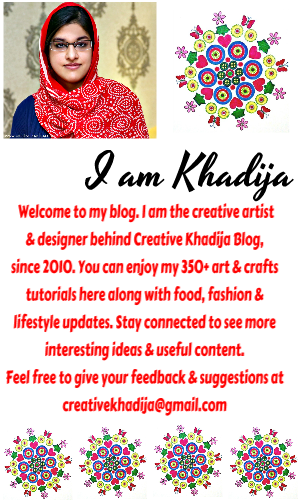 I hope you will like these ideas & would love to try for yourself. 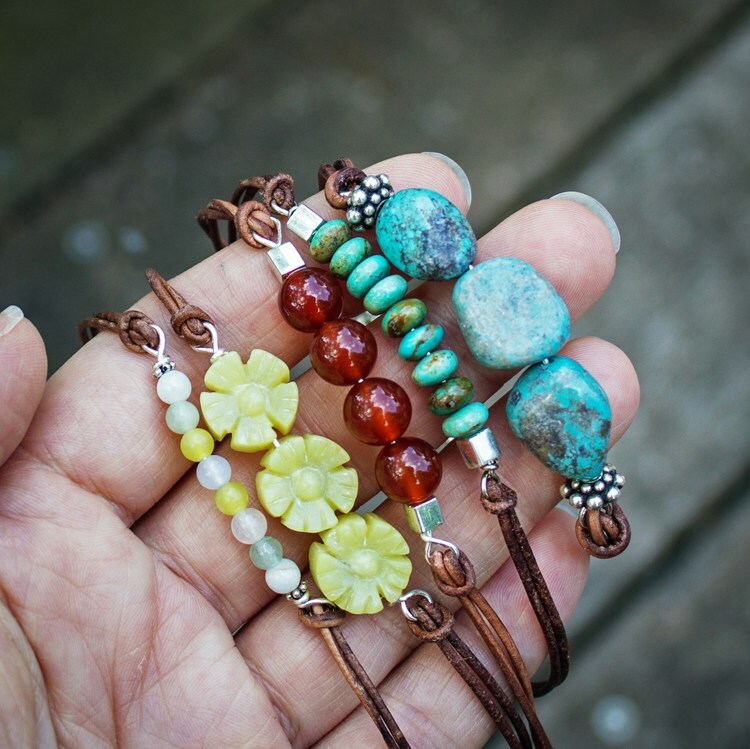 You can also make these & gift to your friends, These can be perfect friendship bracelets. 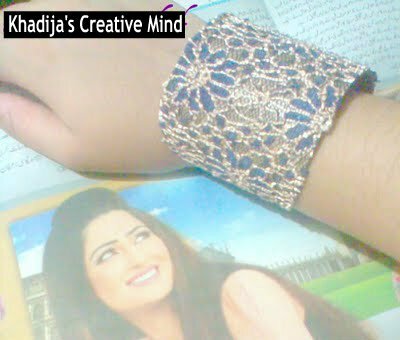 Be sure to share this article with your friends, So they can enjoy making wrist accessories for this Eid & other festivals/events. Use the SHARE option below the article or the sidebar sharing options. 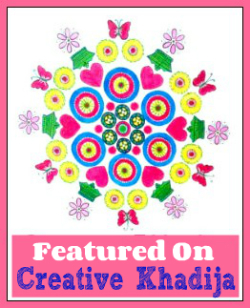 Thanks Ileana :) I am glad you enjoyed the article.